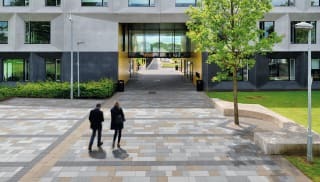 As the UK’s leading supplier of paving for commercial projects, Marshalls specialises in delivering versatile surfacing solutions for a broad spectrum of uses through its range of commercial block paving products. 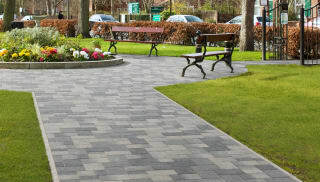 Having worked with rail companies, city councils and private developers to deliver high-quality, durable products, including natural stone setts, for a variety of hard landscaping projects, we’re confident we meet the changing needs of our landscapes and offer new ways to enhance the use of space. 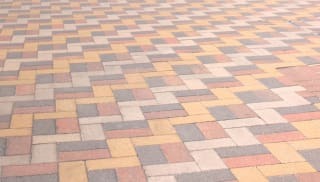 By offering a diverse and comprehensive range of commercial paving blocks, Marshalls offers products and processes that both helps to protect the environment and speed up installation times. 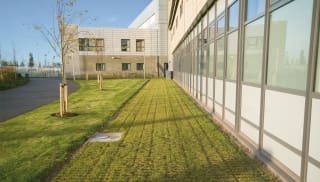 solution (SuDS) helps to mitigate the risk of any potential flooding by working to increase the ability of the natural environment to cope with urban development. 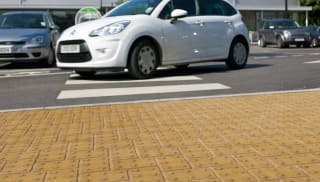 Machine lay concrete block paving is suitable for larger projects where efficiency and health and safety are of the utmost importance. 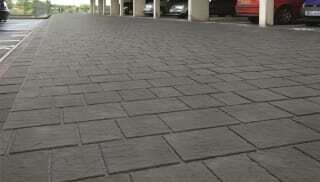 It increases the ease of installation of landscaping projects and can help to lower costs. 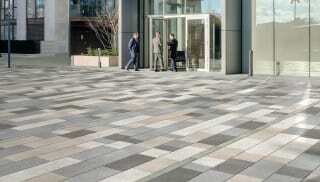 Marshalls’ unrivalled offering of commercial external hard landscaping solutions helps create better spaces. 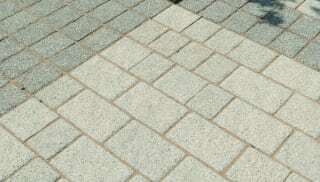 Explore ranges of products including block paving, paving flags, kerb stones, natural stone, drainage, SuDS and landscape furniture for both housing and retail projects. 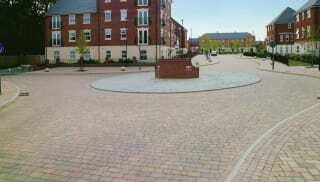 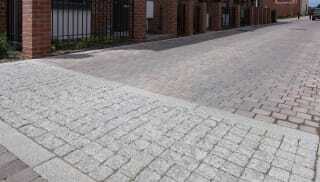 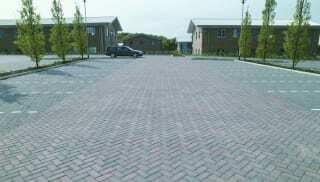 Marshalls’ expert team are also happy to assist in providing designs for any type.